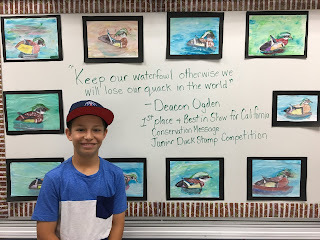 "Keep Our Waterfowl. Otherwise, We Will Lose Our Quack in the World." 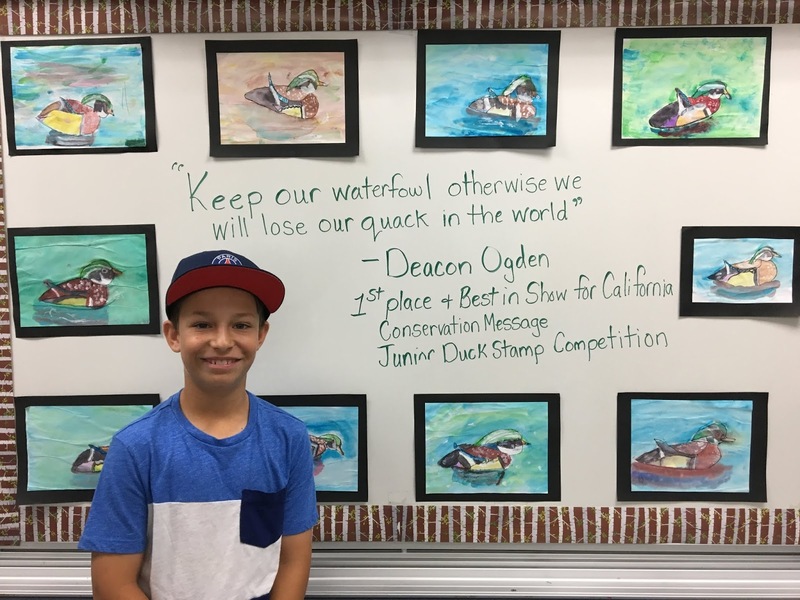 the student has learned about conservation efforts or why conservation is important to him. too late. Any items not claimed by end of day Thursday, June 7, will be donated to Charity! or more of these actual or perceived characteristics. 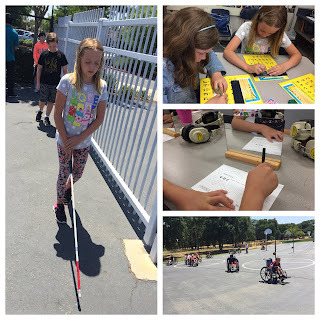 could build empathy and respect for those with disabilities through "A Touch of Understanding". Turn in your baggie of 25 Box Tops on any of the collection dates/times and receive a treat in exchange. This is a new collection process for Box Tops this year!!! 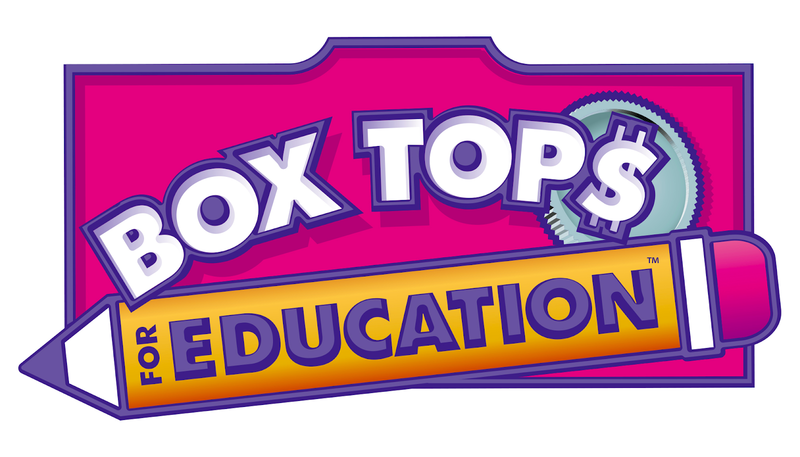 Save up your Box Tops in groups of 25.
class on Friday, June 1st. safety reasons. Students will be expected to dress in an appropriate manner at all times at Blue Oaks. to give guidelines for what is appropriate and inappropriate clothing for school. Shoes must be worn at all times. Sandals must have straps on the back (No flip flops or high heels). Clothing should be free of writing, pictures, or any other insignia, which are crude, vulgar, profane, or deemed inappropriate for school attire. Clothing must conceal undergarments at all times. See through shirts, tank tops, halter-tops, spaghetti strap shirts (straps must be at least two fingers wide), low cut tops, bare midriffs, tight shorts, and very short skirts or shorts are prohibited. Pants must be worn around the waist not hanging below mid section. Hair shall be clean and neatly groomed. Hair may not be sprayed with any color that would drip when wet. Students arriving at school with colored hair will be reviewed on a case-by-case basis. If the hair is a distraction to the learning environment, then the student will be referred home to remove the color from the hair. requesting that you bring appropriate attire or asking you to pick up your child. the administration reserves the right to address dress code issues which may not specifically be listed above when they interrupt the learning for all students. 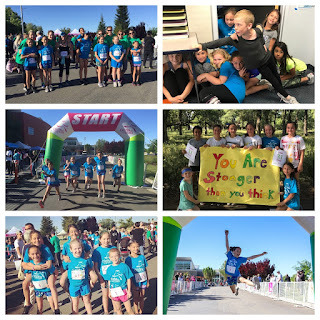 CONGRATULATIONS to our girls on a successful inaugural GOTR season and a race well done! and families living in poverty to buy food, clothing and healthcare. able to buy a Red Nose the students are encouraged to wear red to help raise awareness. When visiting to eat lunch with your child, please, please only bring food for you and your child. 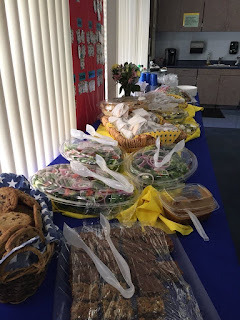 a maximum of two students may eat outside of the cafeteria as a guest of a parent. 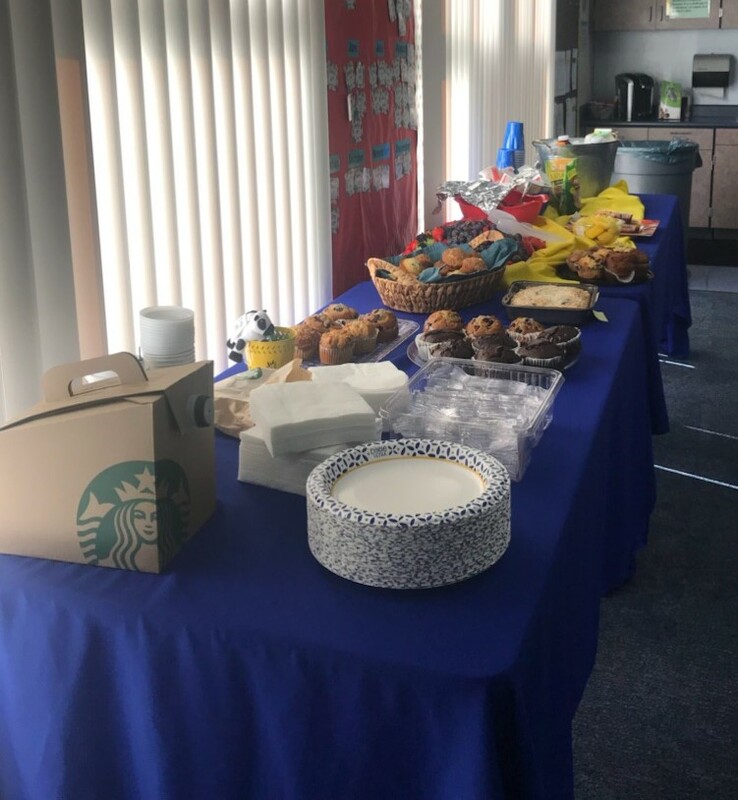 staff feel appreciated during Teacher Appreciation Week! 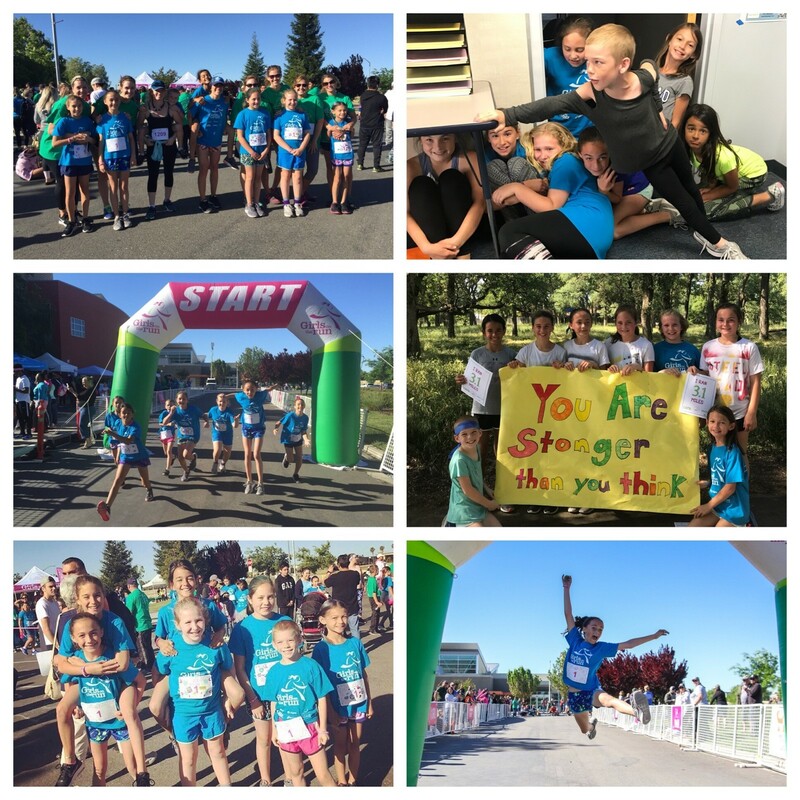 Come out and cheer on the Blue Oaks GOTR team. Our girls of 3-5th grade have been training hard for this event and we'd love to see some Blue Oaks faces at the finish line! WHEN: Saturday, May 12th, 2018, Race Starts at 9:00 AM. Next week, follow your furriest friends to the "Paws for Books" Book Fair: Come. Stay. and parents sniff out great books that will make their tails wag! Book Fair is open at lunchtime and after school Mon-Fri, and during Open House. Please consider donating some of your time to help make this year's book fair a success! 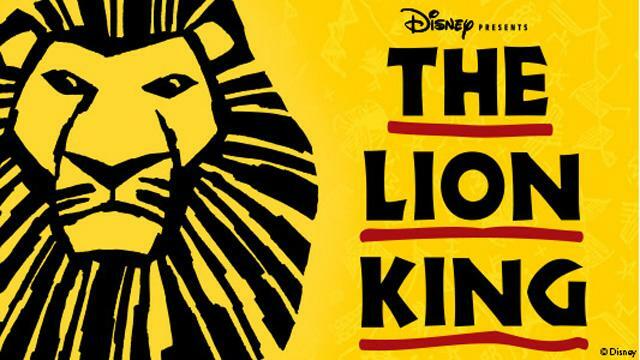 Announcing our School Musical for the 2018-19 school year! the office with any questions. Seasonal allergy signs and symptoms can flare up when there's a lot of pollen in the air. These steps can help you reduce your exposure. Monitor pollen and mold counts. Weather reports in newspapers and on radio and television often include the information during allergy seasons. To avoid pollen, know which pollens your are sensitive to and check pollen counts. In spring and summer, during tree and grass pollen season, levels are highest in the evening. In late summer and early fall, during ragweed pollen season, lels are highest in the morning. Take a shower, wash your hair and change your clothes after you've been working or playing outdoors. Wear a NIOSH-rated 95 filter mask, when mowing the lawn or doing other chores outdoors, and take appropriate medication beforehand. There's no miracle product that can eliminate all allergens from the air in your home, but these suggestions may help. complete the Bear Survey and let us know how we may continue to provide an exemplary educational environment and experience for your children. Thank you! registration process will ensure your student is registered for the upcoming school year. staff will be available to assist you. identification to complete the registration process. forget to decorate your bike! The office receives many calls and questions regarding PTC sponsored events and offerings. 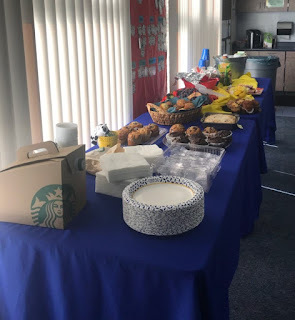 coming up, click here for a direct link to the Teacher Appreciation Favorites. only be open for another five days and will close on Wednesday, May 2 at 4:00 pm. Which principal will win the Dash? by May 1, 2018. Click here to be taken to the Returning Student Registration website. Just a quick reminder that before school iReady tutoring is done for the 2017-18 school year! and help in minimizing the number of calls that come in to the very busy Blue Oaks office.